Ahh, finally feeling a tropical breeze today! 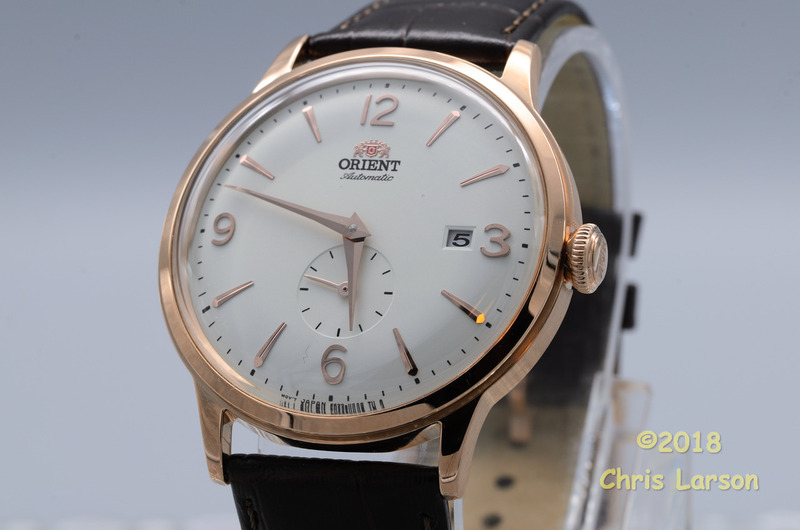 Orient Bambino tonight. I took off a layer of clothes today and ditched the warm cap. Temperature now rising to something more normal for beginning of February. Orient rose gold Bambino tonight.